William Blair, With Malice toward Some: Treason and Loyalty in the Civil War Era (University of North Carolina Press, 2014). James Marten, America’s Corporal: James Tanner in War and Peace (University of Georgia Press, 2014). Theodore Rosengarten, All God’s Dangers: The Life of Nate Shaw (University of Chicago Press, 1974). 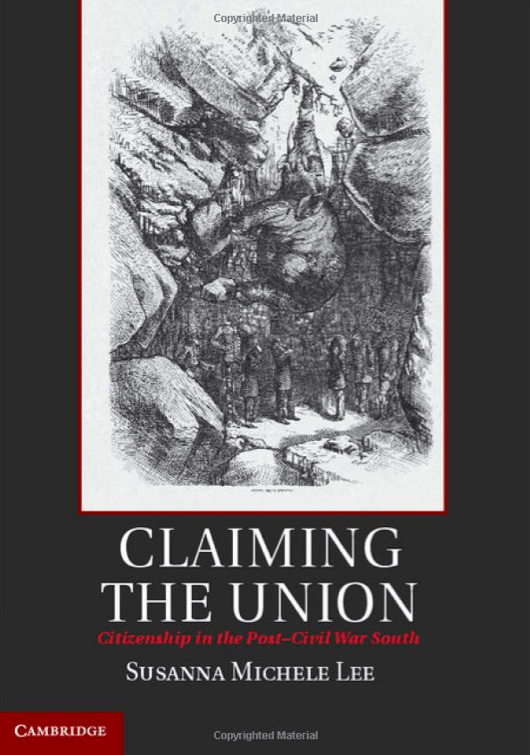 Jonathan White, Emancipation, the Union Army, and the Reelection of Abraham Lincoln (Louisiana State University Press, 2014). 1 Congratulations to Susanna on the publication of her first book. I read sections of her UVA dissertation years ago and like a lot of other people have been looking forward to finally seeing it in print. You don’t see too many Civil War titles with Cambridge Press, but it does come with a hefty price tag. Hopefully, the book will eventually be released in paperback. Kevin-I’m happy for your friend but unless it’s printed on gold leaf, the price is ridiculous, even for a book junkie like me. The KINDLE price on Amazon.com is $60.80! I know. When Civil War magazine (miss it very much) was still published, David Woodbury was their book review editor and, due to the volume of books they got for review, enlisted friends/members of the CompuServe Civil War Forum to read and review books. I got several freebies that way plus being paid (not a lot but it was still nice to be paid) for the reviews. Most of the books that I list in these posts are complimentary copies. I certainly could not afford to purchase them on my own. I would love to know how much money I’ve saved over the years on books. It’s in the thousands. I read “All God’s Dangers” years ago. Its a wonderful book. Glad to hear it. Going to hold off until summer break before I tackle this one. I heard about it a few weeks ago after reading an essay in the New York Times.